Rohit scored 15 in the tournament opener. 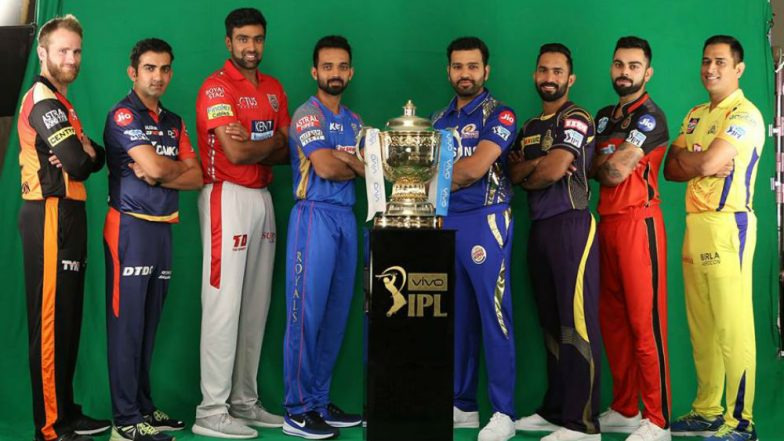 IPL 2018 finally got a kickstart with Mumbai Indians and Chennai Super Kings playing the first game of the new season at Wankhede tonight. 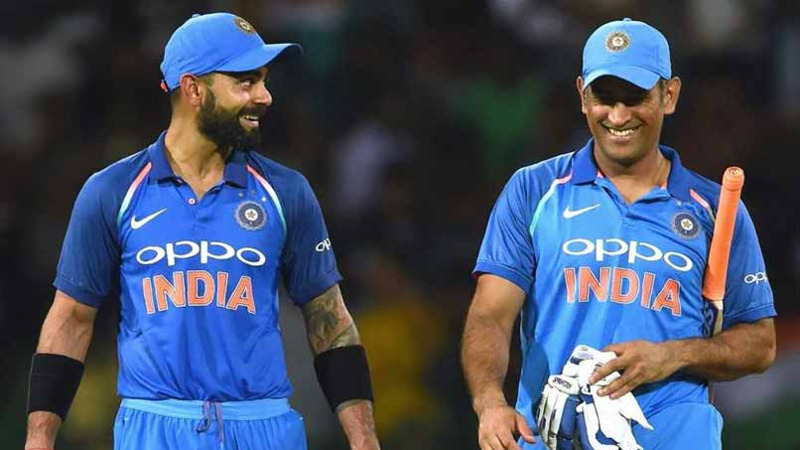 MS Dhoni won the toss and elected to bowl first which was very typical of MS Dhoni. CSK started with Shane Watson as Rohit Sharma and Evin Lewis came out to open the innings. CSK pacer Deepak Chahar trapped Evin Lewis early on in his innings for a second ball duck. Rohit Sharma started his innings well by hitting a maximum early on in his innings hitting a four and a six but then was dismissed by Watson caught off Ambati Rayudu. Here are some of the best tweets which consoled Rohit's dismissal. Is any top order bat around the world as bad as Nohit against the moving ball? as soon as it moves a centimeter Nohit is neutralized. Rohit Sharma and sense. Chalk and cheese. 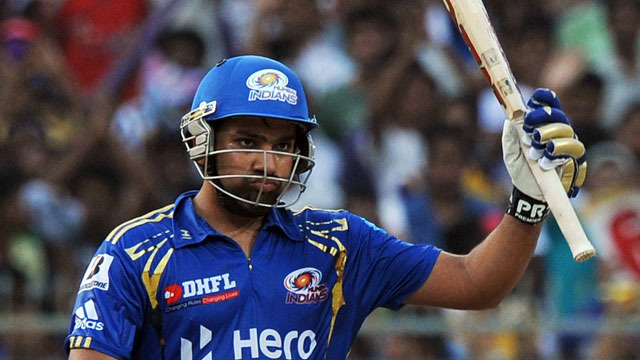 Rohit Sharma's spectacular struggle is over. Clueless sharma finally succeeds after trying everything to get out.